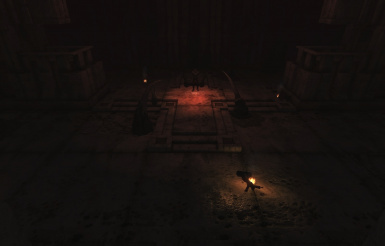 An ambitious group of conjurers occupy this ancient Ayleid ruin. 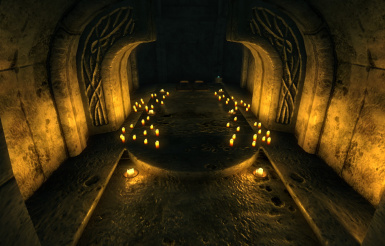 A daring ritual has gone awry, warping this once quiet place and allowing Daedra to pass freely into Mundus. 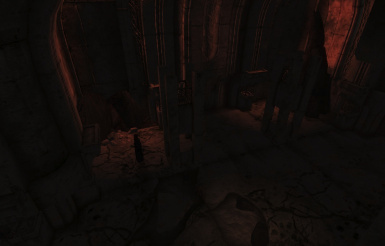 A medium-length Ayleid Ruin with a heavy emphasis on storytelling. 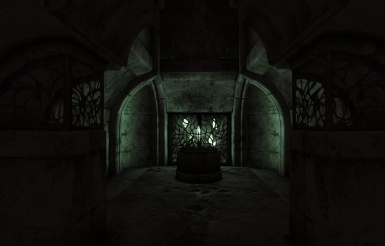 I tried to ensure that everything is as lore friendly as possible, and that this mod fits in seamlessly with vanilla Oblivion. 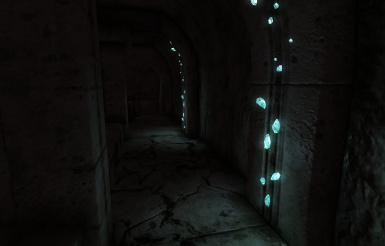 To begin, make your way to Leyawiin and search the graveyard behind the Chapel. A clue there will reveal the location of the ruins. Unfortunately, if you downloaded and played version 1.00 of this mod, you'll need to use a clean save to play version 1.10.